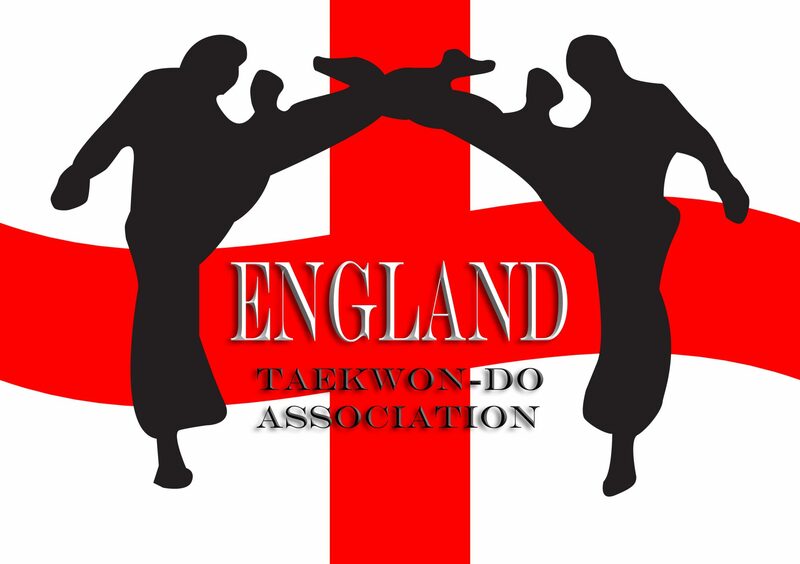 The England Taekwon-Do Association is a non-profit organisation founded in 2005. It operates under the guidelines of an Unincorporated Association. The objectives of the ETA are to promote and develop the Martial Art of ‘Taekwon-Do’ in accordance with the International Taekwon-Do Federation (ITF). The ETA promotes moral, physical and cultural unification to all its members. Previously known as the Ellis Taekwon Do Association, the ETA was created when several schools in the South East of England joined Grand Master Orello Ellis IX Dan to further the education of Taekwon-Do to its members. The ETA is now a large organisation affiliated to the ITF England. We have schools throughout the country and run regular seminars, tournaments, instructors courses and social events for our members. Many members and affiliates of the ETA are part of the successful ITF England National Team. Please browse our website to find out more about your local school, the latest news, events and about how Taekwon-Do can benefit you and your family.